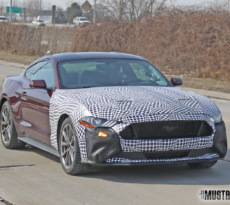 A new Ford patent filing may provide a preview of what is to come in future iterations of the Ford Mustang — specifically the Hybrid Mustang expected to launch in the next few years. 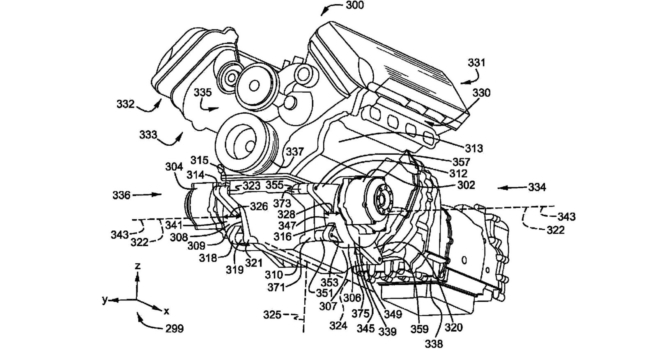 The patent describes a “twin motor drive system for [a] hybrid electric vehicle” with a longitudinally mounted internal combustion engine powering the vehicle’s rear vehicles and a pair of electric motors and reduction gearboxes mounted to the front wheels. 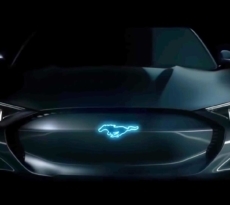 The combination of the two effectively provides for an electrified all-wheel drive system which will work with any longitudinally mounted internal combustion engine — including possibly the upcoming Mustang hybrid. The innovative setup could provide a more efficient hybrid system than other layouts currently available, at least in theory. 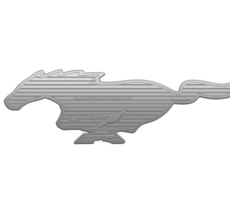 Check out this unique AWD hybrid patent filing inside.